Did you know that Page scouted Channing Tatum back when he was just a young teenager? She jump started his modeling career and he is now a smoking Hollywood star! 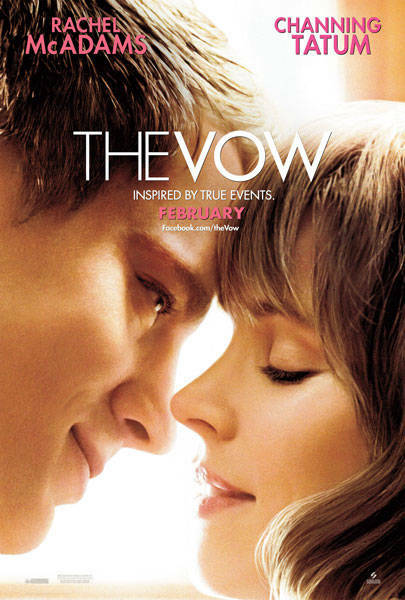 Support our Page Parkes alum in his brand new film, The Vow, which opens in theaters today. We have a feeling this will become a classic! It's the perfect movie to watch for Valentine's Day with your sweetie pie. Click on the link below to read details about the movie and to watch the trailer.